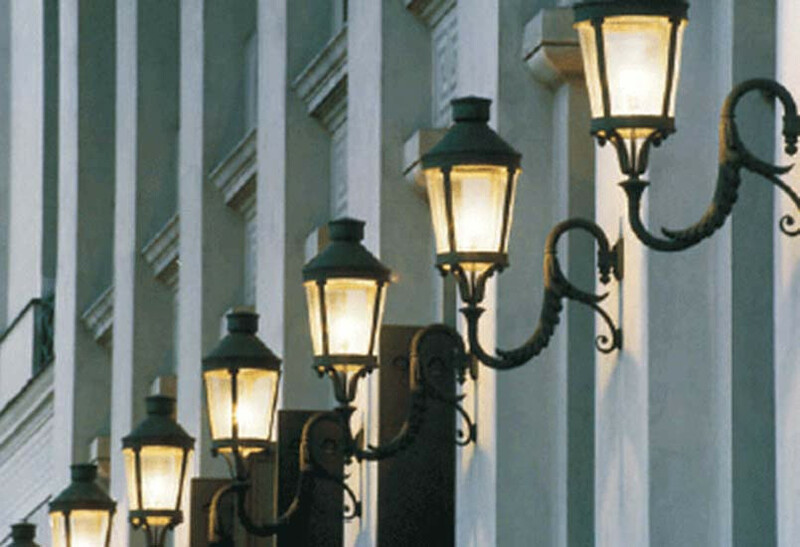 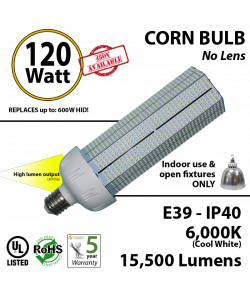 I was using a 100 watt CFL and replaced with this 36 watts led, brighter and uses 1/3 of the energy. 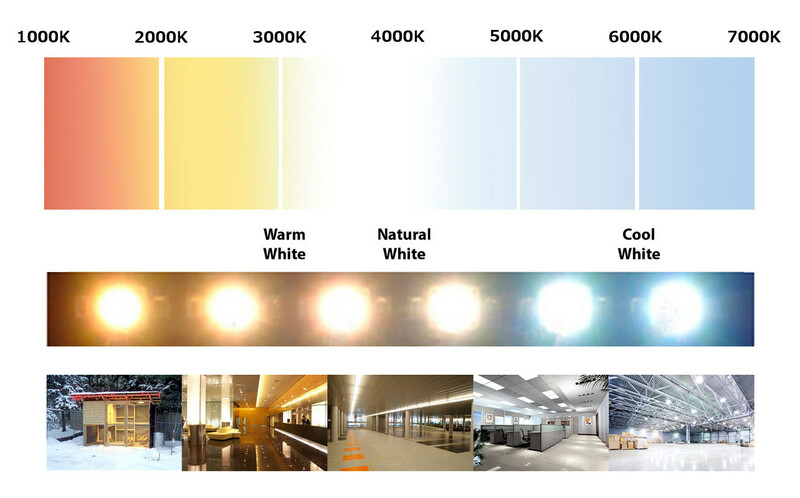 Amazed. 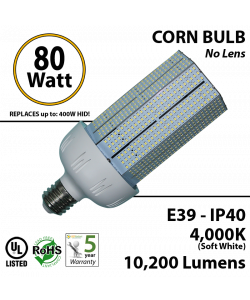 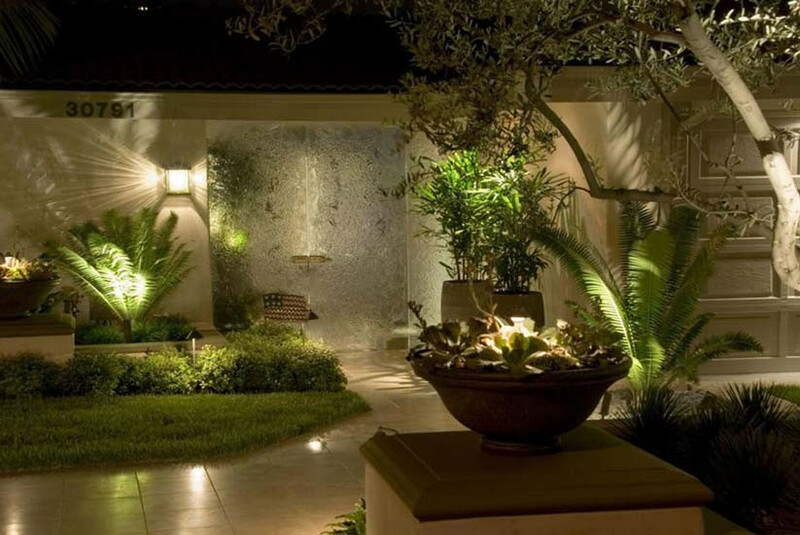 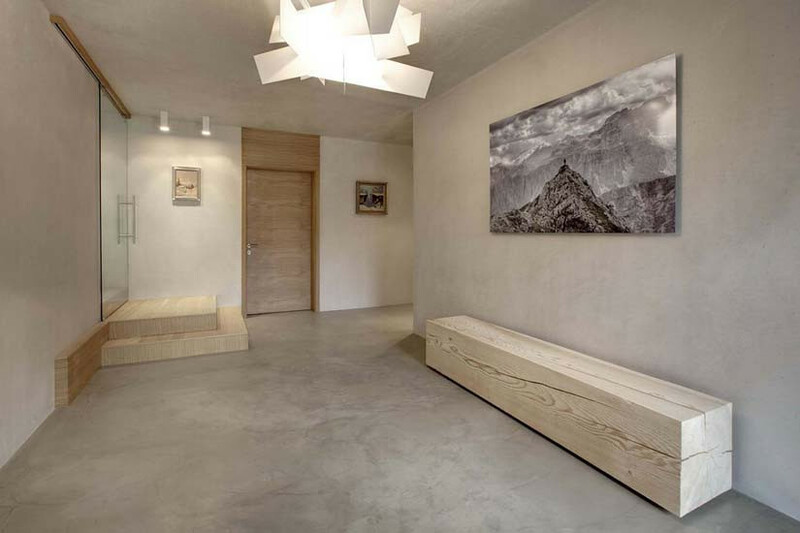 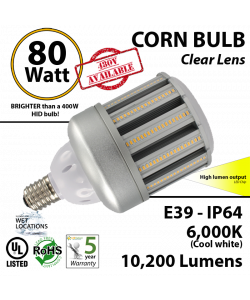 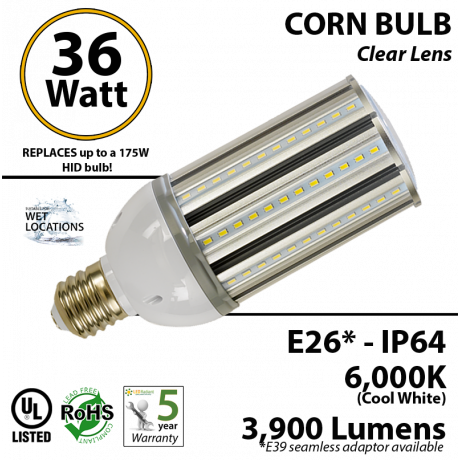 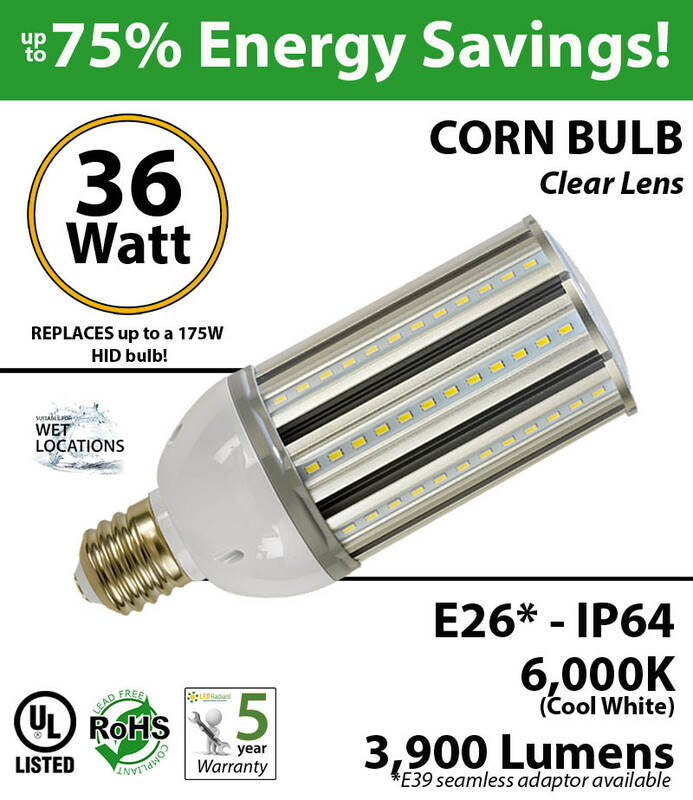 You're reviewing: 36W LED Corn Bulb Lamp 3900Lm 6000K E26* IP64 UL.